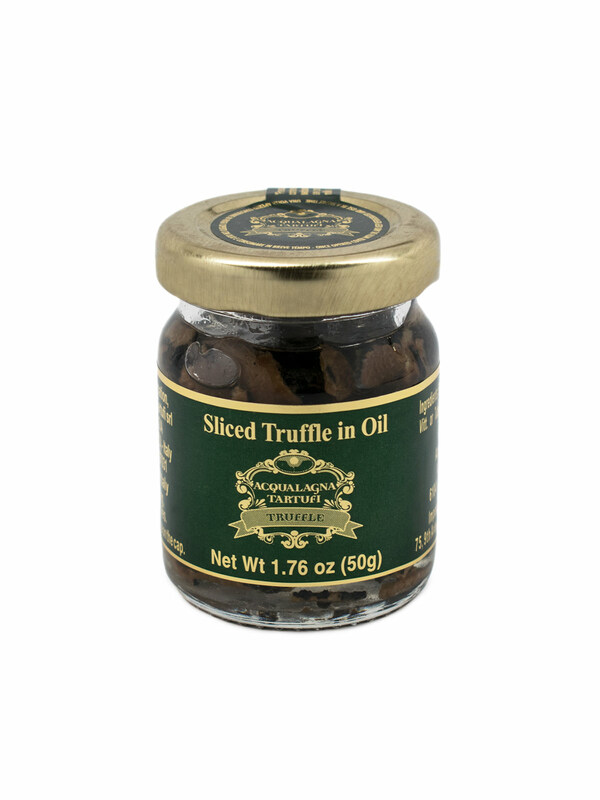 Home / Truffles / Truffle Products / SLICED SUMMER TRUFFLE IN OIL 1.76 oz. 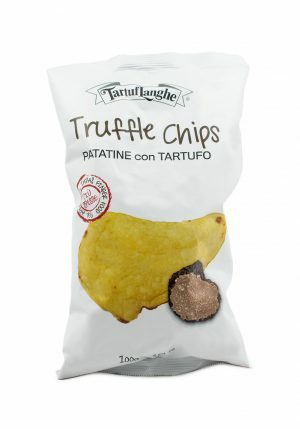 SLICED SUMMER TRUFFLE IN OIL 1.76 oz. 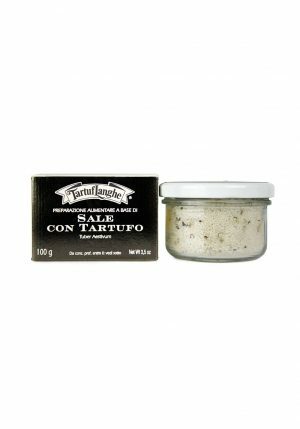 SALT FROM GUÉRANDE WITH TRUFFLE 3.5 oz. 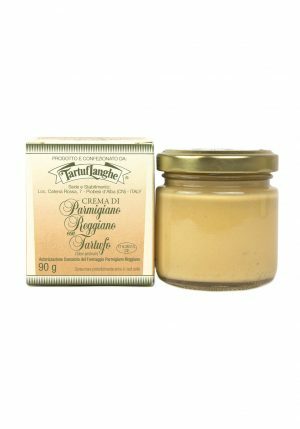 PARMIGIANO REGGIANO CHEESE CREAM WITH TRUFFLE 3.17 OZ. 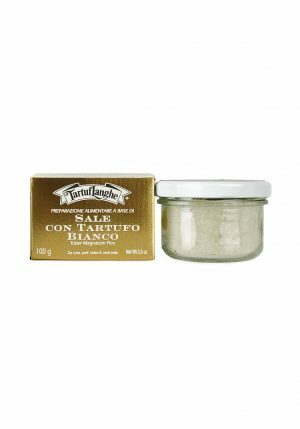 SALT FROM GUÉRANDE WITH WHITE TRUFFLE 3.5 oz.